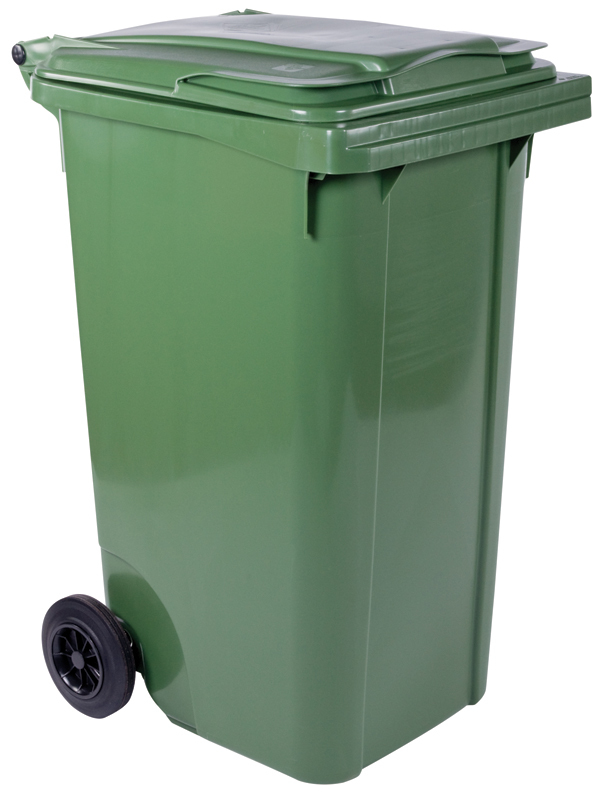 Wheelie bins are used across the world for collecting the waste from houses, shops and businesses. Their thick plastic walls and large rubber wheels provide a hardwearing container that is easy to handle, even when full. 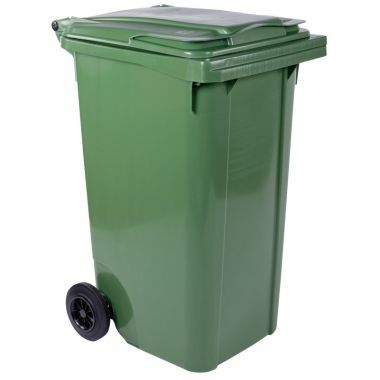 Supertuff Europe offer wheelie bins in a variety of capacities, making sure you can find a bin that meets your requirements. 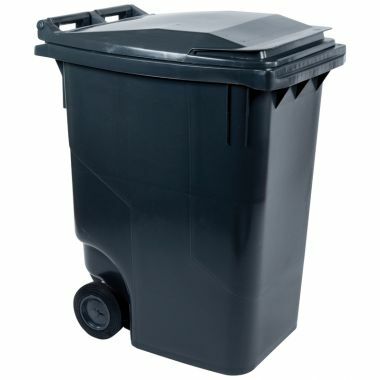 As a point of reference, the wheelie bins issued by most councils have a 240 litre volume. 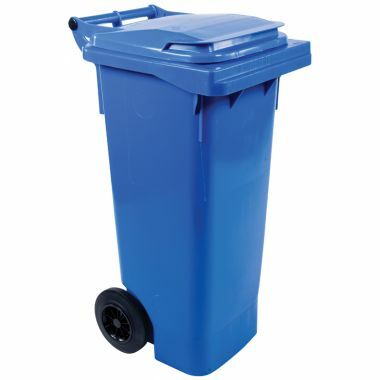 As well as standard wheelie bins, we also provide a small selection of high capacity models that are situated on four large rubber wheels. 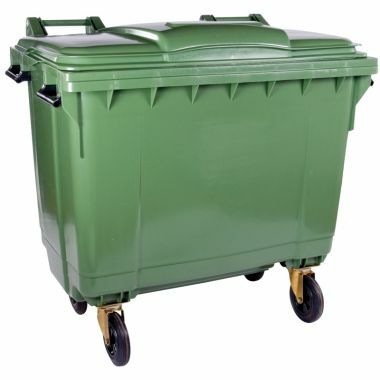 Ideal for commercial waste collection and recylcing, two of the wheels have brakes that prevent unwanted movement. 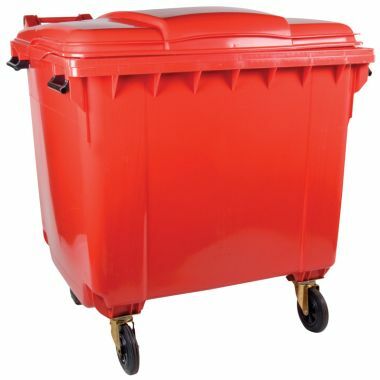 As with the standard bins, these larger containers are fitted with lifting lugs that can be handled by most lifters, bin lorries and waste compressors. 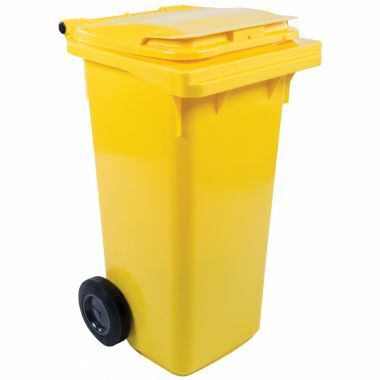 All bins are available in a range of standard colours to help with waste segregation and encourage proper recycling practices.